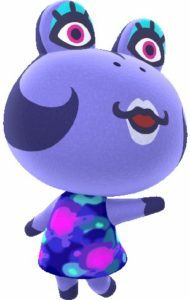 More adorable residents are making a trek to Animal Crossing: Pocket Camp! 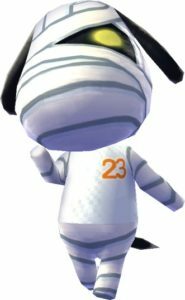 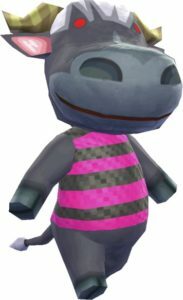 Just today, the game’s official Twitter teased five new animal villagers that would be available this coming Tuesday. They used the image above, with all but the animals’ clothes blanked out. Thanks to astute fans, however, we now have a pretty good idea of which animals these are. 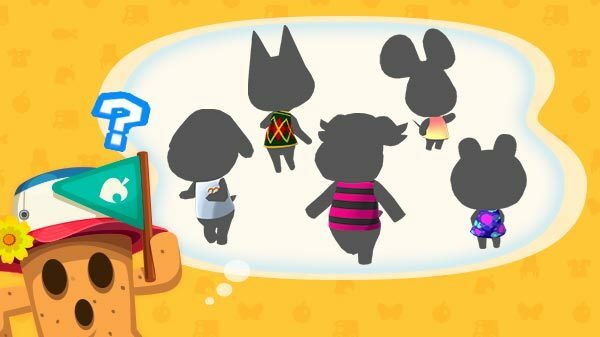 Based on their default clothes, the animals are likely Lucky, Kiki, Rodeo, Anicotti and Diva. 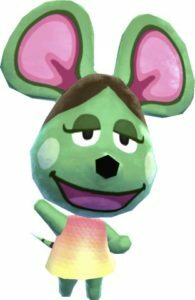 Check their art from other games’ below, and see the similarities for yourself!